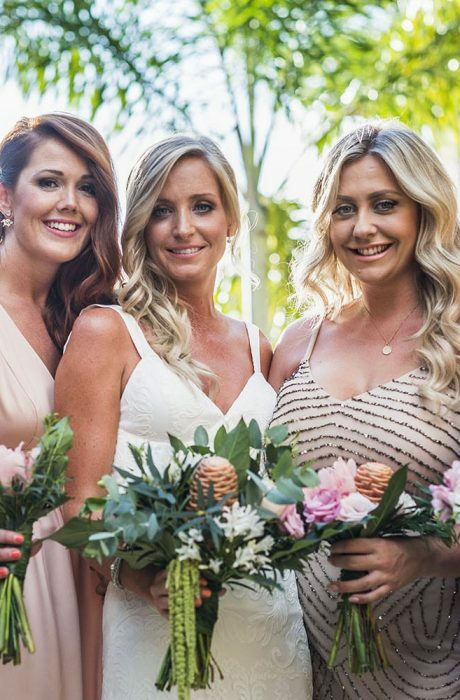 Marnie and Sean worked with their wedding planner from Liquid Weddings when they decided to have their destination wedding in Costa Rica. 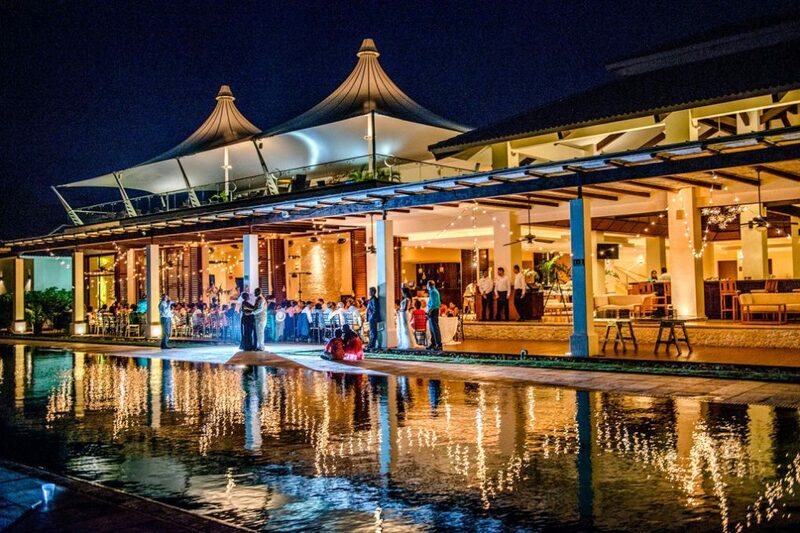 They chose the Langosta Beach Club, in Guanacaste, a premier wedding destination, located on the beach between Tamarindo and Langosta overlooking the Pacific ocean. 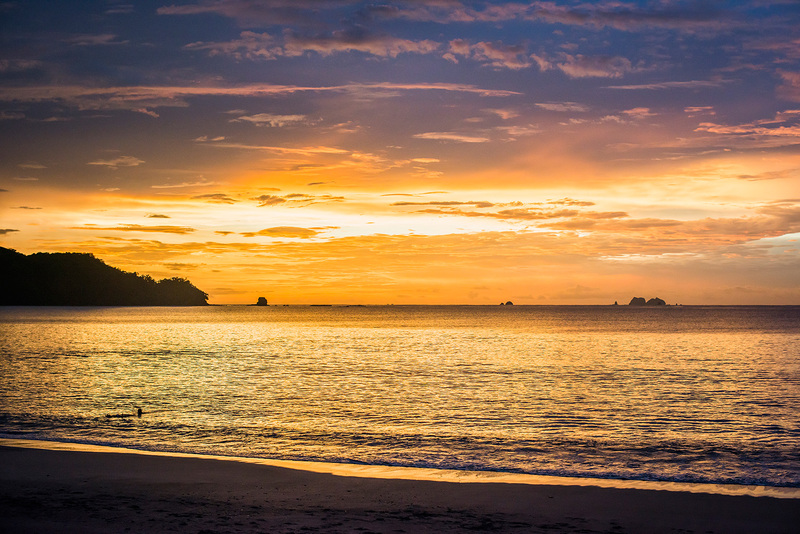 This tropical setting, under the swaying Tamarindo trees on beautiful Playa Lanogsta, offers a true beach wedding destination and has some of the most fantastic sunsets in Costa Rica. The attention to details by Liquid Weddings was outstanding. 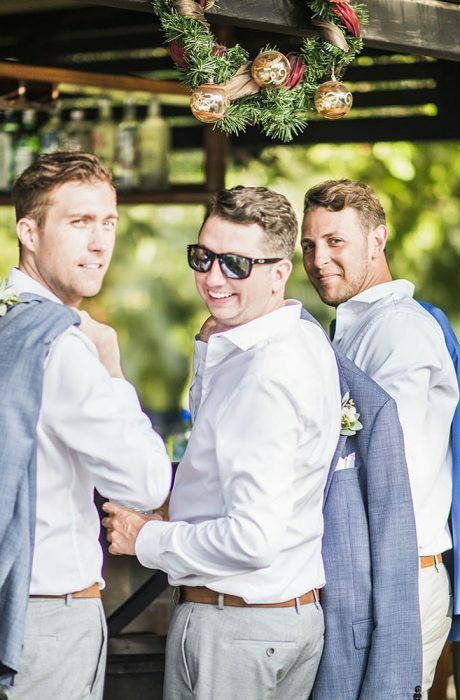 The couple and most of their guests live in Vancouver, Canada but the Groom’s family is originally from South Africa. 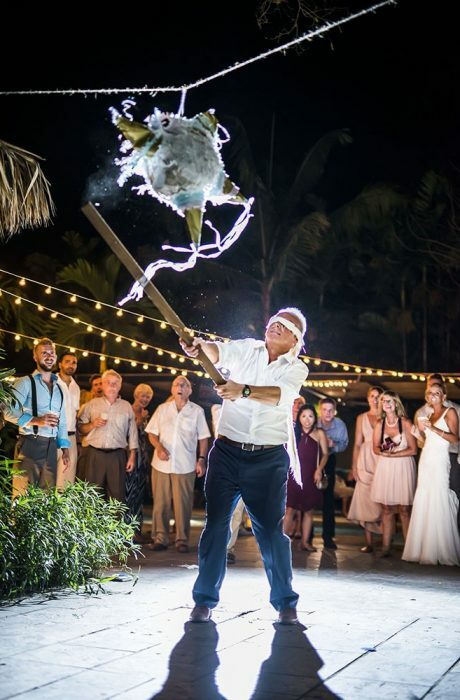 His grandmother “Gima” traveled to Costa Rica for the Wedding and participated in all and would not miss a thing! Marnie & Sean met in High School and are some of the first of their friends to get married so they were up for an adventure of a lifetime in a place like no other with all their loved ones. They love traveling together and were interested in “all things Costa Rica” which is why when helping them Design their wedding we drew from the photos on the Bride’s Wedding Inspo pinterest board that were an “Eclectic mix of romantic flowy, gold vintage, driftwood rustic” along with along with Tropical flowers indigenous to Costa Rica like the Flesh colored marraca and Pink Torch Ginger seen in the bride’s and bridesmaids’ bouquets to create a unique, authentic Day all their own in natural, raw elegance that is inherent in Costa Rica. To add in some Latin fun, they hired a local 5 person band Son Guajiro to kick of the party with salsa dancing who also accompanied the guests as they took turns trying to bring down their Custom Made Pinata. 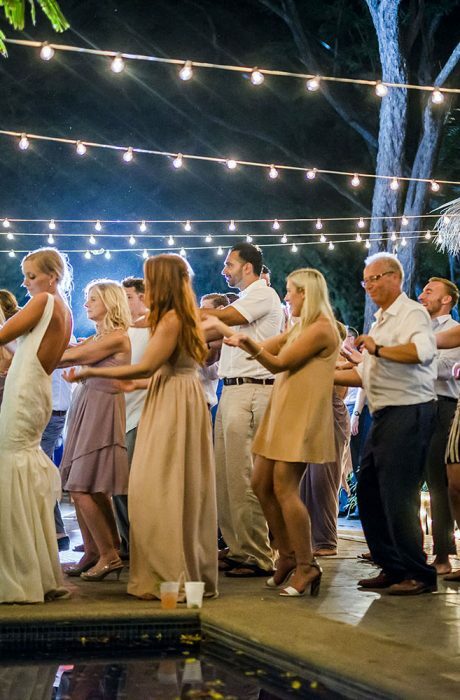 Churros were served in place of Wedding Cake and the couple ended the night with their immediate family as the men shared a Cuban Cigar together in one of the poolside Cabanas at Langosta Beach Club. It was a beautiful wedding story day which will be immortalized forever with photos.